Chapman's has a coupon for $1 off their Kids Line! Immerse yourself in a fairy tale adventure of 8 fantastic flavours! 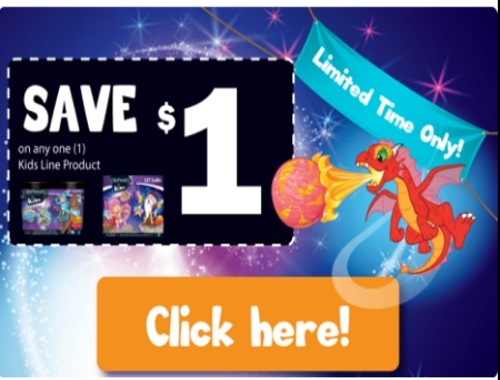 If you already claimed this coupon earlier, they have refreshed the offer so you can get it for a second time! This a print coupon from Smartsource. Available for a limited time.